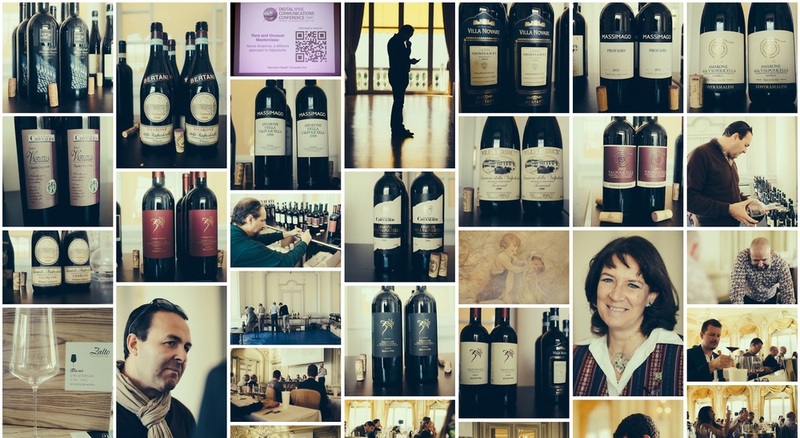 Back from the DWCC - Digital Wine Communications Conference, we got a good success with the "Rare and Unusual Masterclass" dedicated to our "different approach" to Valpolicella wine region and its wines. In Montreux we presented 16 different wines produced by 8 wineries based all over the wine region. By now, enjoy the pictures above, courtesy of our good friend Ricardo Bernardo.